Grimsley’s Jewelry in Concord, N.C. affords customers with a “service what you sell” small town attitude and care. 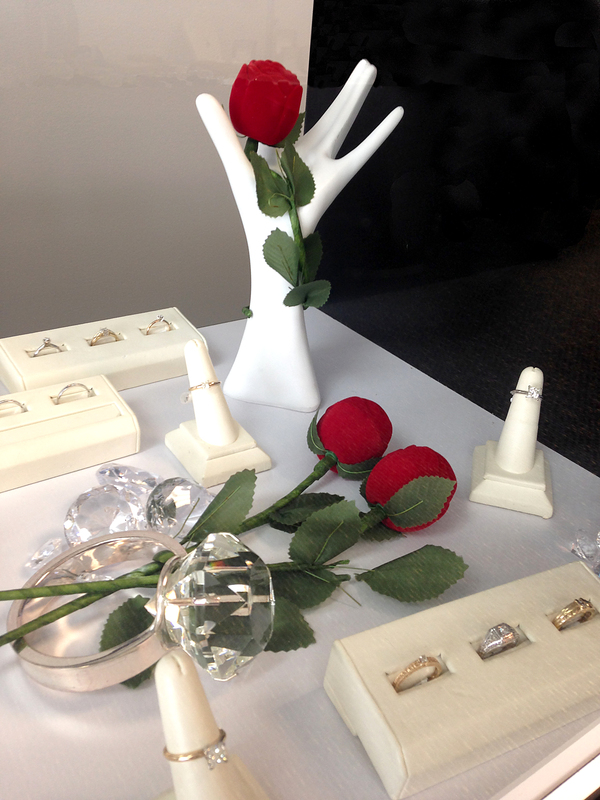 With expert jewelry repair and selections of fine diamond and colored stone jewelry and watches for the special person in your life. 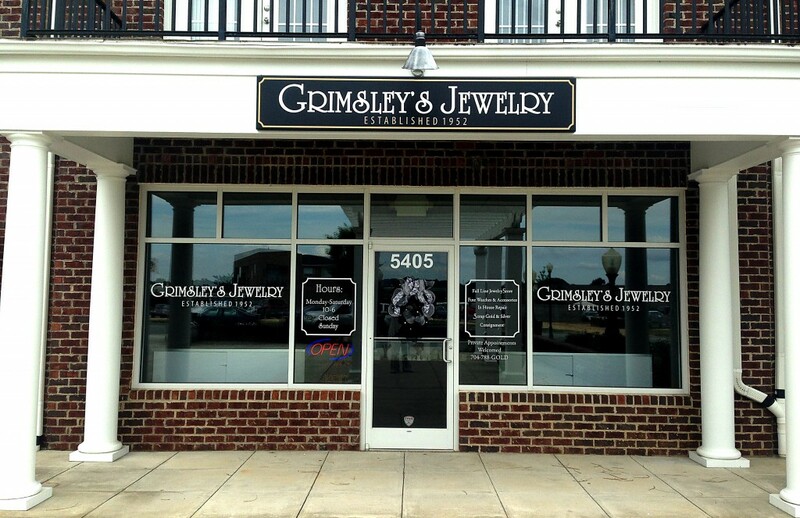 Grimsley’s Jewelry, Inc., established in 1952 by Ples T. Grimsley, is locally owned and operated by Charles and Holly Grimsley in Columbia, Kentucky. 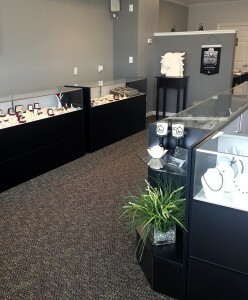 Grimsley’s Jewelry, LLC also owned and operated by the Grimsley’s is located in Concord, North Carolina. Both stores specialize in fine jewelry, bridal sets and engagement rings, class rings, custom made jewelry, a complete line of Fossil men’s and women’s watches, leather goods and accessories, Eco-Drive Citizen’s watches, Seiko and Pulsar watches. 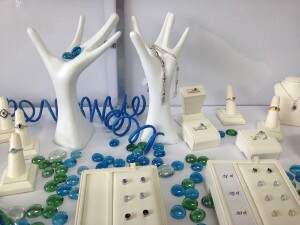 We also carry a wide variety of costume and silver designer lines such as Davinci, Forever in My Heart and others. 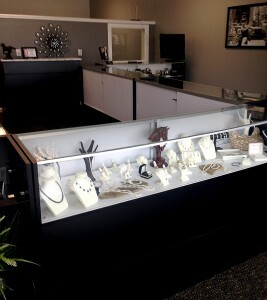 Charles being trained by Class A Master Jewelers and having 45 plus years in the jewelry industry himself offers a wide range of services from customizing stone mounts and extensive jewelry repairs to watch repairs and battery replacement. Our Masonic jewelry is an item ordered from our store throughout the state of Kentucky. We offer fittings for special occasions jewelry by appointment and have an exclusive line of estate and consignment jewelry, and also purchase scrap gold and silver. Click HERE for the Grimsley’s Jewelry website.